If you need help in translating documents, NIE aplications, Registration of car purchases, contacting Utility companies or in meetings with Doctors or Hospital appointments, we can help! 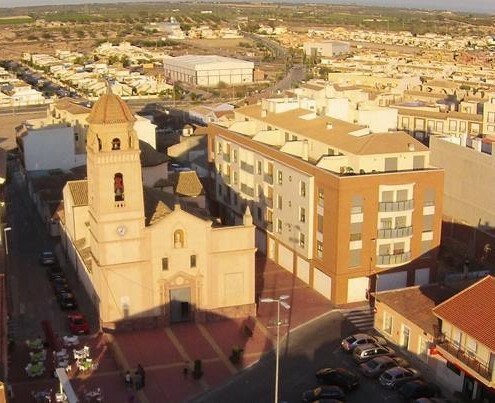 After living in Sucina, and also on Hacienda Riquelme, for over 10 years, as expats, but with Spanish blood, we feel we know everything to make your holiday or living here, FUN, HELPFUL and ENJOYABLE! So contact us on sosucina@gmail.com to start your journey with us or wish to offer your services in Sucina on this site.